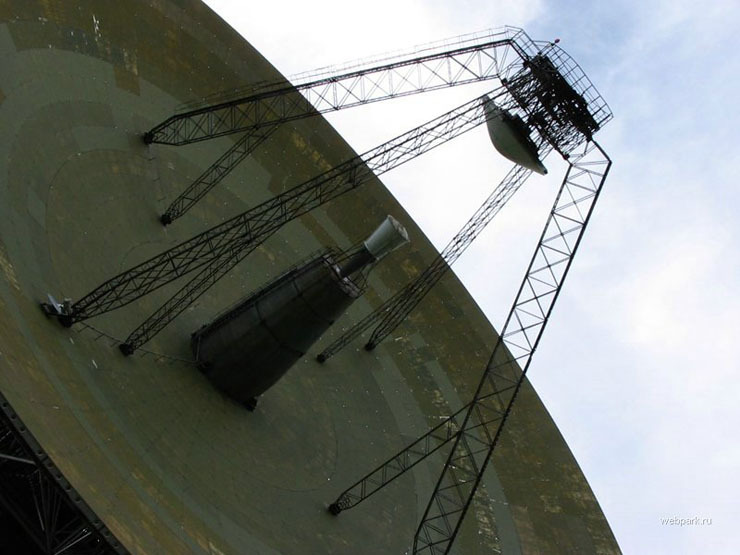 While browsing the post about the aerial views of Russia some spotted the “Golden Eye” alike radar structure. Let’s have a closer look. 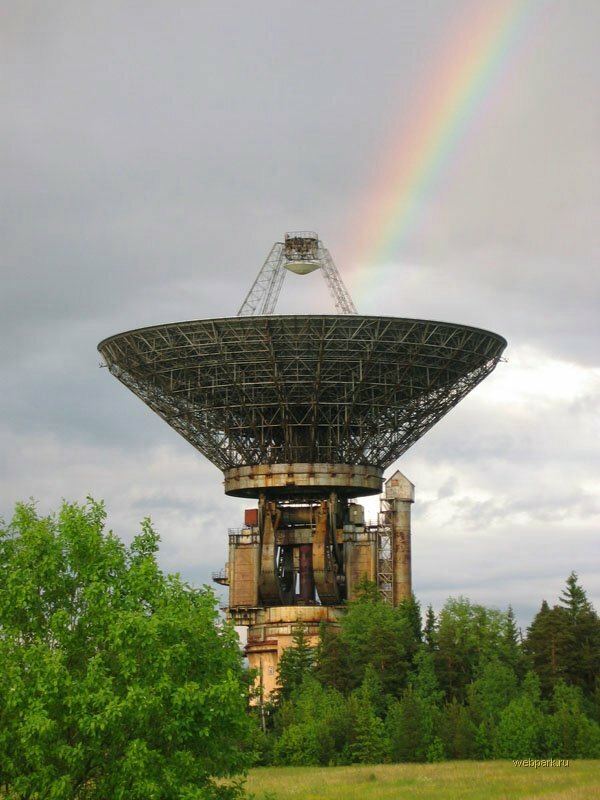 It’s the 64 meter diameter radio telescope in Kalyazin north of Moscow. Ronald Reagan called the Soviet Union the “Evil Empire”- isn’t this the force field generator the Empire used on the forest moon of Endor? The radar seems to have moved in the last photo. Is this active? Cool shots, whatever that satellite is, its massive. May be! ! ! ! ! !but some guys noticed ET activities out their.GOD BLESS US! ! ! ! ! ! ! ! ! ! ! ! ! ! Great dish, like in that movie about aliens. That would be good to have somebody to be able to take care of such problems. It’s new from Dish Network. Get every channel you want and More! 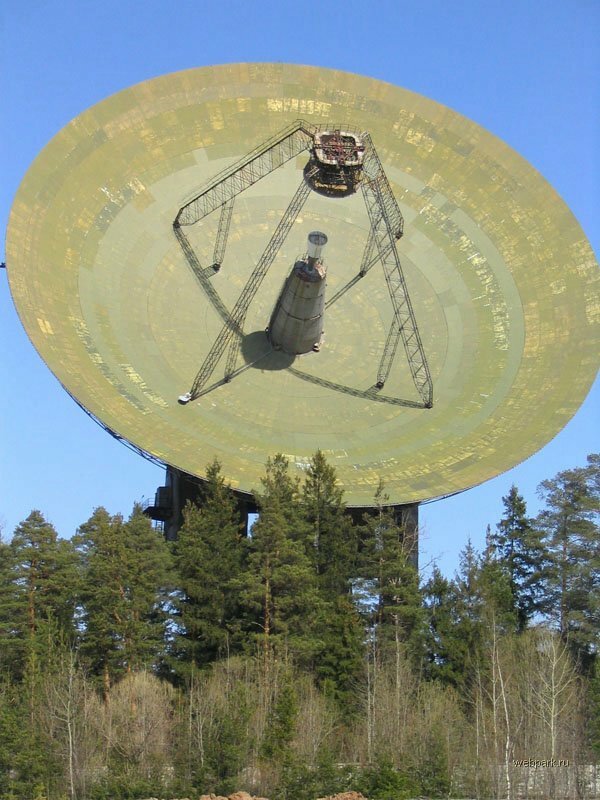 Why did they build the dish on the roof? 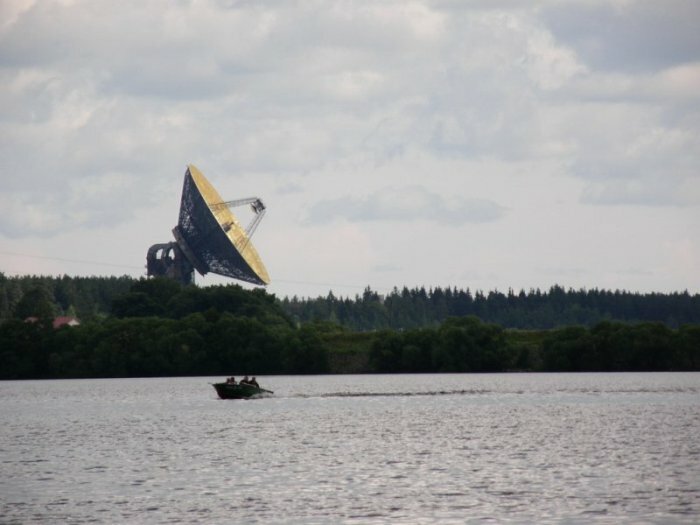 It looks cool, but with all that space it would have been safer surely to have the dish away from the control centre? Awesome concept though. I want that on the roof of my house,lol!!!! 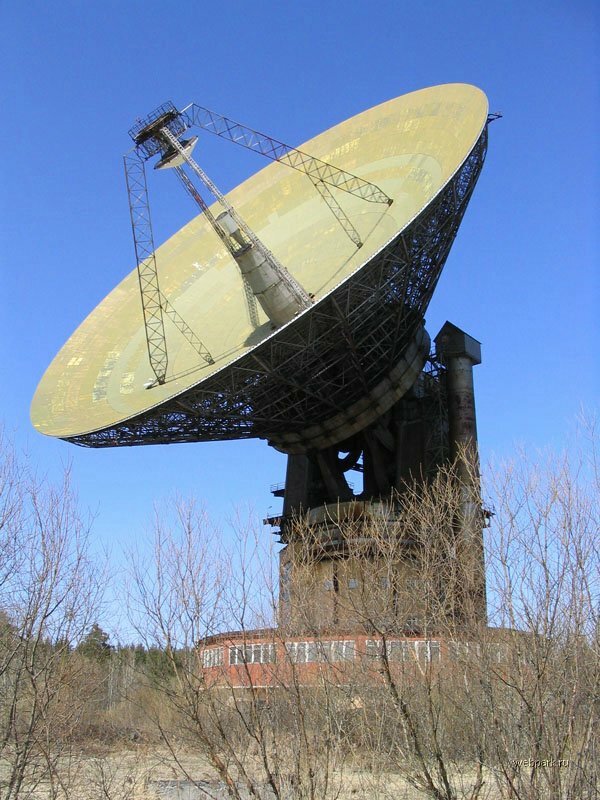 It’s a poorly maintained and rusting radio telescope for goodness sakes! Arm the weapon Boris,this will show the americans who owns this planet. 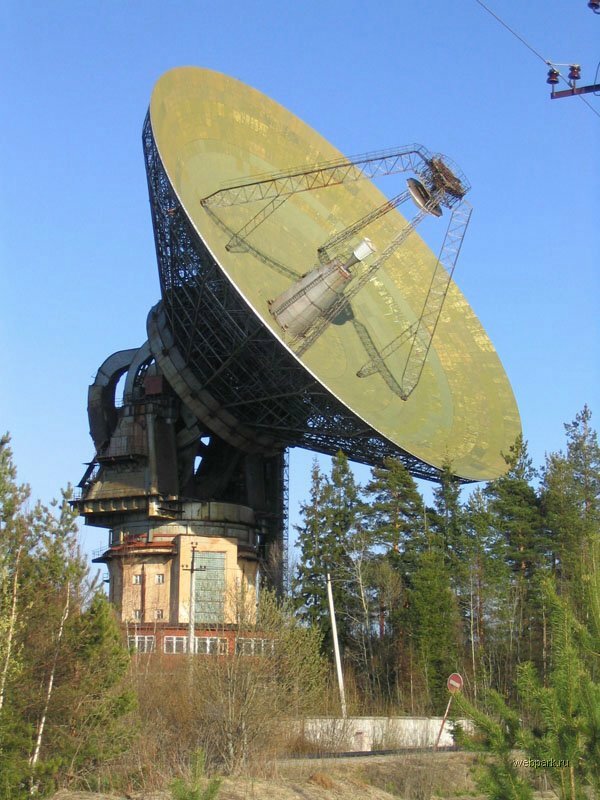 Do you also get reception in your banya behind your dacha with that TV antenna? Do you get reception in your banya behind your dacha as well with this TV antenna? Definitely impressive weblog you have got here, sustain the excellent job. If i’m honest i’m huge game player fan in addition to I have created several pleasant critiques with games, you ought to way too visitors think it?s great. Very stunning blogging site you’ve got here, keep up the excellent work. Personaly enormous game lover lover together with I have made some good reviews with video games, you should also targeted traffic think it?s great.